With more than 300 exhibitors, nearly two-dozen educational sessions and a wealth of special show features, it is often challenging to determine the best way to allocate your time at a trade Show. So many things to do and see and so little time! Based on years of attending a variety of events around the world, we thought you might find the following tips helpful in managing your time at ICE USA 2013. 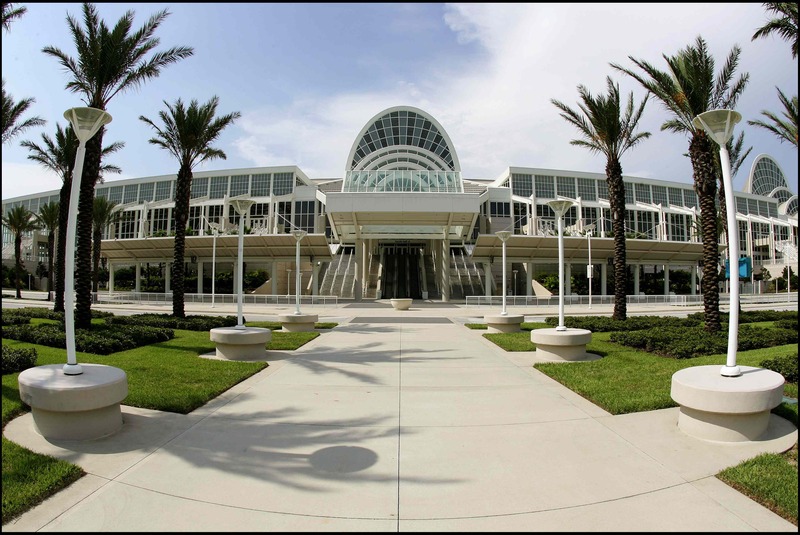 Opening Reception: If you arrive on Monday, April 8, you will want to be sure to attend the Opening Reception that evening at the Orlando Convention Center. As with the Golf Tournament, it is an excellent place to network with exhibitors and other converters. Some nice deals have been finalized over a cocktail at the Opening Reception. Create A Schedule: An absolute must for a Show like ICE USA is to create a schedule in advance with the exhibitors you want to see, which educational sessions you wish to attend and what special features you will take advantage of. You can find a list of exhibitors and a floor plan on the website so you can map out the most efficient use of your time. It is also a good idea to reach out to some of the key exhibitors in advance and arrange specific times you can meet at their booths. Some Show veterans like to leave a few hours at the end or the beginning of their visit to just walk the aisles and see new companies and technologies. Some attendees like to do this at the beginning of their visit to get a lay of the land and determine which additional exhibitors they will visit later. Other attendees like to get their scheduled and planned visits done first and then spend time looking for new ideas and suppliers. Regardless of which process you prefer, also plan more time than you think you will need as unexpected opportunities always arise. Stay Updated Via Social Media: To stay attuned to new developments and Show news before and during the event, be sure to engage with our social media channels and link for live updates, pictures, information and trending topics that will make your visit as enjoyable and informative as possible. Pre-register Online: If you haven’t already pre-registered, you will want to do that ASAP. You can avoid the long lines and save yourself a great deal of time that you could be spending on the Show floor or in one of the educational sessions. If you register before April 5, you can save 50% off entrance fees www.tradeshowregistrar.com.